What are Penstock and Discharge Valves? This range of valves is used for the purpose of fluid control. Penstock Valves deploy a screw operated door, which can be opened and closed manually or with an electric actuator, whereas Discharge Valves allow the flow of fluids in one direction and are designed to prevent backflow. 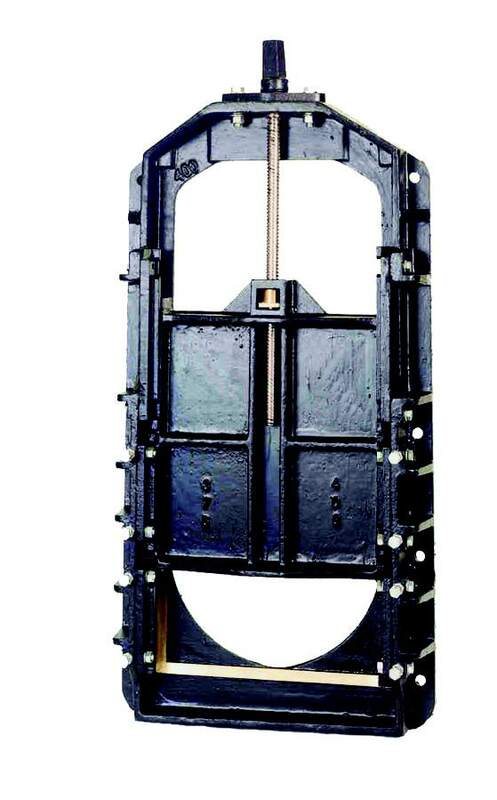 Wall and pipe mounted flap valves can be found in the surface water drainage section. Penstocks are a specialist flow control and isolation valve for fluids associated with water, waste water, sewage treatment plants, power generation, irrigation schemes and process plant. Penstocks are designed to cater for a wide variety of duties from low on seating (fluid forces the penstock onto wall) to high off seating (fluid forces penstock away from wall) and on/off seating (fluid forces can be both ways). 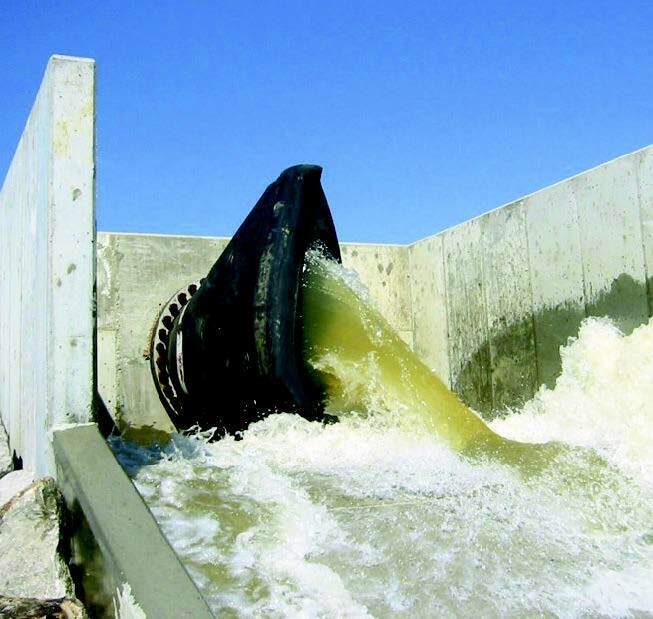 Typically utilised in river, surface/storm water and treatment works outfalls. May be bolted to flanged end of a pipeline, or bolted to wall face of outfall. Designed primarily for end-of-pipe outfall installations, discharge valves are characterised by their pinched end or duckbill appearance designed for backflow prevention. Constructed of a rubber compound which changes it’s effective opening area in respect of the internal pressure and flow rate to allow the discharge of fluid then self closes to prevent backflow.